SMART Scaffolder were the co-authors of TG20:13, the latest Good Practice Guidance for tube and fitting scaffolding from the NASC. 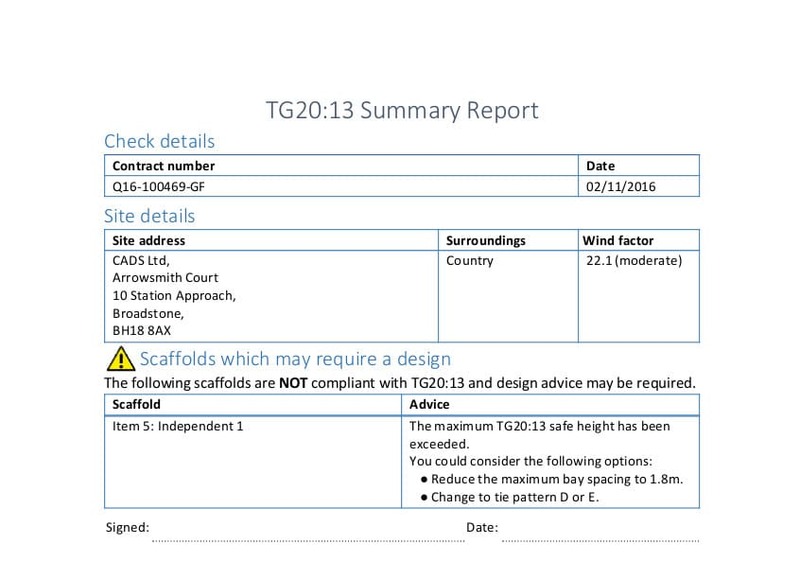 Our software designs your scaffolds to be TG20 compliant by default. Many site inspectors and contractors won’t allow a scaffold to be erected without scaffold drawings and SMART Estimator save you money on designer fees. Help you to learn TG20:13, bringing TG20:13 to life with helpful guidance and colour graphics. Drawings are valuable to scaffolders and clients alike. 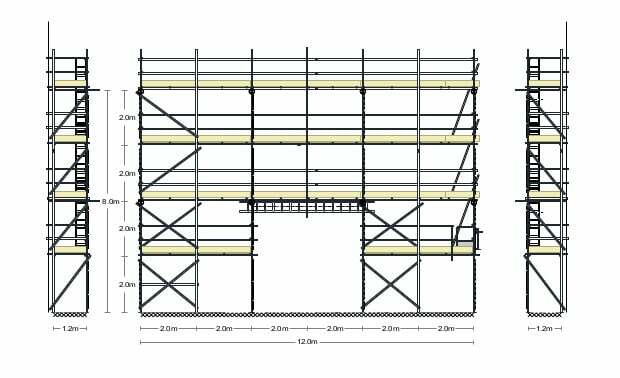 HSE inspectors increasingly demand that scaffolders are provided with drawings which provide essential guidance for safe and efficient working. Drawings can also be used to assist with day to day job planning on larger, long term contracts. SMART Estimator can automatically produce drawings so you save both time and money on design engineers’ fees. What’s more, you can export your drawings to AutoCAD.